HOME REMODELING CONTRACTORS IN CHICAGO SINCE 1987! We are home remodeling contractors in Chicago for 30 years already. By this time, we’ve finished hundreds of kitchen remodeling, bathroom remodeling, basement remodeling and total home remodeling projects. Since 1987 plenty of homeowners in Chicago decided to trust us with their general home renovation, and none of them regret this decision. Knowing that, whenever you are looking for reliable remodeling contractors from Chicago or nearby suburbs, give a call to FRED Remodeling Contractors from Chicago. FRED Remodeling Contractors Chicago is honored to serve Chicago, Illinois! Since 1987 our dedicated professional remodeling contractors have been offering stellar services to the Chicago, IL area and we look forward to another forty years of doing the same high-quality work. Through economic hardship and economic boom, we’ve stood strong because of our attention to detail and dedication to Chicago clients. Over the years we’ve had the pleasure of servicing hundreds of satisfied homeowners with premier kitchen remodeling, basement remodeling and bathroom remodeling in Chicago. Their satisfaction is our reputation. That’s the reason why our remodeling contractors are the first pick of all remodeling contractors from Chicago. By contacting FRED Remodeling Contractors, you are demonstrating your dedication to beautifying your Chicago residence. Regardless of your interior home situation, our team will be able to provide you the best services available in the Chicago market today. Years of experience in the profession made us experts in any bathroom remodeling, basement remodeling and kitchen remodeling in Chicago. You will love the outcome, it’s guaranteed. That’s because each of our professional remodeling contractors consults with you on a personal basis to figure out the best way to remodel any aspect of your home, making sure it’s done right so that you’ll enjoy it for decades to come. If you are looking for trusted and reliable home renovation, basement remodeling, bathroom remodeling or kitchen remodeling contractors Chicago, FRED is a place to call! We are the best remodeling contractors in Chicago, people can trust us with their plans. We specialize in kitchens, bathrooms, basements, and more! We can do anything! No home remodeling Chicago suburbs homeowners have done is complete without a bathroom redo! 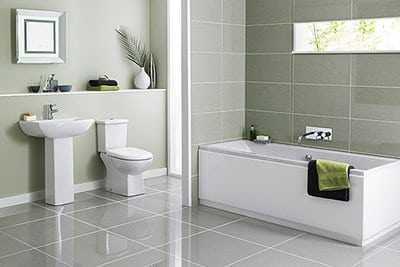 Make your bathroom a sanctuary with our bathroom expertise: affordable and quality! From new floors to a flashy kitchen backsplash, we love creating a modern, contemporary kitchen to complete any home. We’ll create a kitchen you love! Add extra space to your home with our basement remodeling. 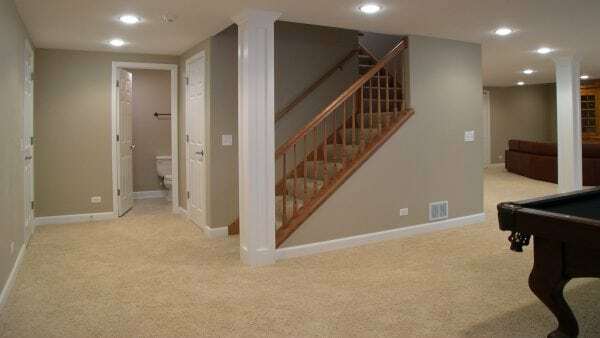 One reason we’re the remodeling contractors Chicago has is our ability to make great basements. Does your business need an upgrade? Don’t worry! Whether you need a simple tune up or a major redesign, we have got your back! Interior remodeling is, arguably, the most important aspect to consider when thinking of hiring a home remodeling Chicago company. Add some zest to your space! We are the most reliable remodeling contractors from Chicago. Residents trust us for all their home needs. We specialize in all areas of remodeling, helping you make your dream home a reality. 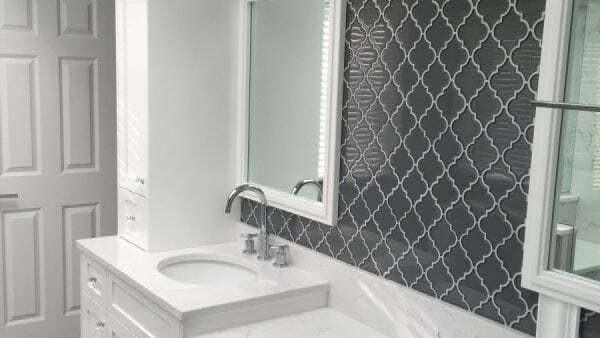 Bathrooms are one of the most popular remodeling contractors job. Bring your bathroom from dull to sparkling with a remodel. Even small, budget-friendly changes can help bring a bathroom new life. Is your kitchen functional? We can make it so! 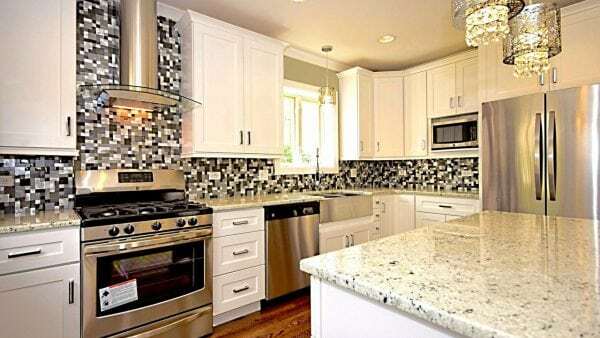 From adding more counter space or storage to adding a colorful backsplash, we’re the remodeling contractors from Chicago. You can trust us with your kitchen. When you think of your basement as a damp, dreary, or even creepy room? With a basement remodeling job, your basement can be bright and cozy, adding additional living space. 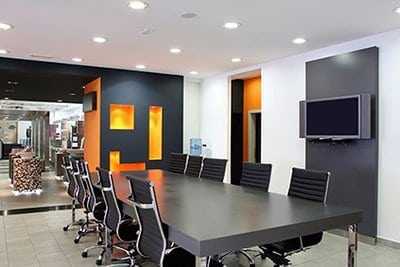 Commercial Remodeling can make or break a business. Luckily, we are the contractors that business owners love. Match your accommodations to your branding and style with a business remodel. Interior remodeling spans a wide array of disciplines: plumbing, electricity, flooring, and more. Luckily, our remodeling contractors are experienced with all. Contact us for your every remodeling need: big or small. At Fred Construction, we know that remodeling your home can be an unnerving process. As such, we do everything we can to make the process simple and expedient for you. After all, we know you are anxious to have your homes back and better than before with your upgraded kitchen, bathroom, or added rooms. We have been performing home remodeling work for several decades, so we know how to help you through the entire process start to finish so it goes smoothly and easily. Contact us today and see for yourself why we are the remodeling contractors Chicago homeowners trust. As expert remodeling contractors, we know what to look for when it comes to potential issues or problems. Some of these may include structural, plumbing, electrical, and zoning problems. As we have been working in the remodeling industry for many years, we know exactly how these things go—and if we see any early signs of potential problems, we will take action to fix it right away. At Fred Construction, we are proud to provide excellent home, kitchen, basement, and bathroom remodeling Chicago can rely on for consistent high quality work. Contact us today to learn more about our services. Many homeowners do not trust contractors due to poor past experiences. However, here at Fred Construction, we stand by our word. We guarantee it. When we say we will do something, we get it done right! We also do our absolute best to complete our home remodeling jobs within the time frame we state up front. We do not drag on for weeks and weeks, leaving your wondering when life can return to normal. You, our valued customer, are our priority. When it comes to bathroom, kitchen, and basement remodeling Chicago homeowners can count on, we should top that list. Do you have a question? 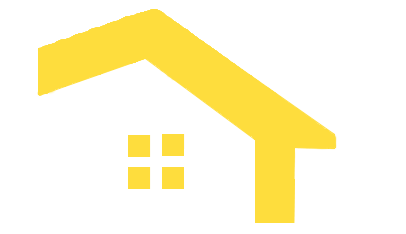 Whether you have a question about our prices or your ongoing remodeling project, Fred Construction Inc. values itself on providing top notch customer service. As such, we ensure that we are always accessible to our customers. You can always reach us within a reasonable time frame to ask questions, talk to us, ask for our opinions on remodeling projects, and more. We are remodeling contractors in Chicago who prioritize our customers above all else. You can count on us for high quality work, affordable prices, friendly professional team members, and a great all around experience. Whenever you are looking for quality home renovation services in Chicago, FRED Remodeling Contractors is a place to call! Kitchens are arguably the most important rooms of any home, and here at FRED Home Remodeling Contractors Chicago, we can help make your kitchen the one you’ve been dreaming about. In this room, you cook the food that sustains you through your day, but also create delicious masterpieces. Your kitchen should look the part. Everyone has different tastes as far as kitchen layouts. Let us help you create a functional, budget friendly kitchen. FRED Construction knows bathrooms! With years of experience in bathroom remodeling Chicago, we have seen it all: small spaces, large spaces, what works, what doesn’t work. Even a change as small as a change in color of tile flooring can entirely transform your bathroom. We have a lot of ideas and know how to make your bathroom look beautiful, be functional, and remain a relaxing room. Basements are important and often multi-functional rooms. FRED Remodeling Contractors has years of experience remodeling finished and unfinished basements to give you more storage or more living space: whichever you prefer! FRED Home Remodeling Contractors Chicago is honored to serve Chicago, Illinois! Since 1987 our dedicated professional remodeling contractors have been offering stellar home remodeling services to the Chicago, IL area and we look forward to another forty years of doing the same high quality home remodeling. Through economic hardship and economic boom, we’ve stood strong because of our attention to detail and dedication to Chicago clients. Over the years we’ve had the pleasure of servicing hundreds of satisfied homeowners. Their satisfaction is our reputation. By contacting us you are demonstrating your dedication to beautifying your Chicago residence. Regardless of your interior home situation, our team will be able to provide you the best home remodeling services available in the Chicago market today. You will love the outcome, guaranteed. That’s because each of our professionals consults with you on a personal basis to figure out the best way to remodel any aspect of your home, making sure it’s done right so that you’ll enjoy it for decades to come. Here at Fred Home Remodeling Chicago, we love to hear from our customers, especially when we hear almost all good things! We have received an overwhelming amount of positive reviews about our home, kitchen remodeling in Chicago, and bathroom remodeling in Chicago. Feel free to give our reviews a read. Our Google+ reviews are full of praise for our home remodeling contractors. We give you the access to the best home remodeling contractors from Chicago. If you are debating between several contractors to hire, we urge you to read our reviews. We are positive you will like what you see. Maybe the words of others can help you make your difficult decision. We have years of experience and our reviews prove that we have consistently performed great work over those years. 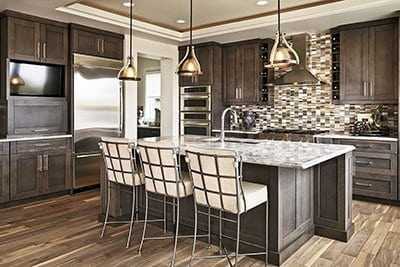 If you need a kitchen remodeling in Chicago or bathroom remodeling in Chicago, we are the place to contact. Questions? Give us a call. We can’t wait to work with you. The outstanding work of FRED Remodeling Company Chicago has been appreciated by many customers! Remodeling your home is a huge investment. Many families save up years in order to remodel just one room. Your home is your sanctuary. And every family’s needs are different. That is where we come in. At Fred Remodeling Contractors in Chicago, we put our clients’ needs first. This means that we will truly listen to what you want and need out of your remodeled home and try our best to match that, while staying in your budget! Not sure what you need? That’s okay too! Each of our remodeling contractors has years of experience and on the job practice that has allowed us to see what works—or doesn’t work—in the average home. It’s also allowed us to expand our horizons beyond your typical cookie cutter home. We love having the opportunity to get a little creative, whether that’s working with a tricky floorplan, creating a more spacious feel in a tiny room, or stretching a small budget to get the optimum changes! 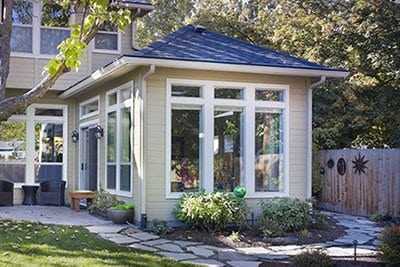 Home remodeling Chicago homes can be a challenge—many are small or very old. But we love a challenge! Contact us today for a quote and to discuss how we can turn your dreams to reality. We provide remodeling services in Chicago and all suburbs at affordable rates. At the end of the day, home remodeling Chicago services can get rather pricy. But at Fred Remodeling Contractors, we strive to provide high quality remodeling services at affordable rates. We’re happy to perform remodeling jobs on any scale: large or small. This allows us to make our work accessible to a wider range of homeowners with varying budget constraints. Interested in our services? Call today to ask for an estimate. 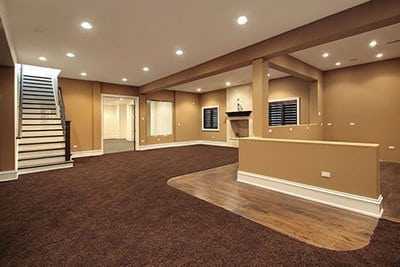 Contact us for the best basement remodeling Chicago homeowners have seen. 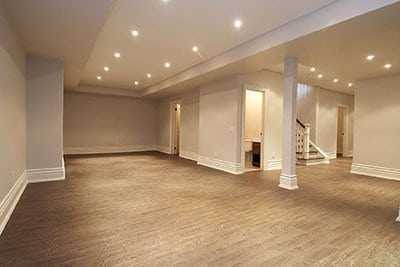 Your basement is a great space to have remodeled. It is an excellent way to add additional living space to your home, be it a laundry room, living room, or an extra bedroom. Don’t leave your basement unfinished! With a bit of basement remodeling, your basement can become the coziest room in the house! Contact us for a quote! We provide the best bathroom remodeling and kitchen remodeling in Chicago & all suburbs. Kitchen and bathroom remodels are the most popular remodeling jobs in the remodeling industry? Why? There are constantly advances in style and technology. At Fred Remodeling, we keep up to date on current trends, as well as those of the past, so we can provide you with a kitchen or bathroom that fits your aesthetic, whether you want sleek and modern or a vintage look to suit your old home. Each member of our team has years of training and experience in interior remodeling. They have performed hundreds of bathroom, kitchen, basement, and other home remodels. This allows us to get work done quickly—and well. When you hire us, you will see why our clients vouch for our team as remodeling contractors Chicago can trust. They are professional, consistent, reliable, and will treat your home with care and respect. 6501 W Irving Park Rd . Work done : Finishing and remodeling of multiple residences, finishing and remodeling of multiple stores. Work done : Interior work on the new office. Interior work on owner’s residence.